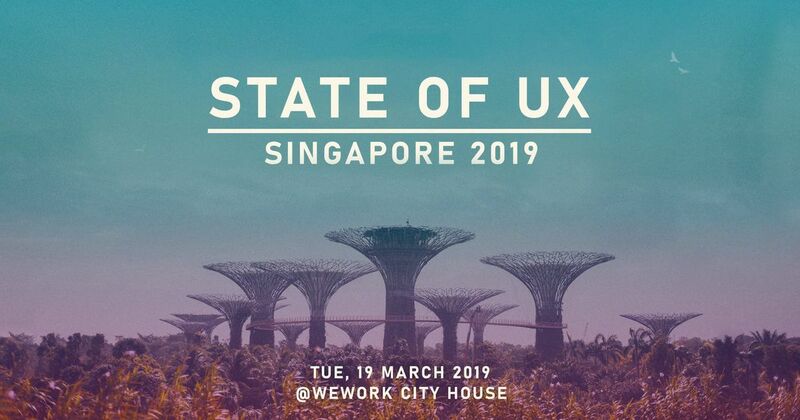 User Experience (UX) Design continues to be a massive trend with the rise of exponential technologies such as AI, IoT, and Mixed Realities. Designing a great user experience remains a priority as it means the difference between success and failure for many products and services. A trend of focus is a smart, personalised design that targets user’s specific needs. Understanding people’s pain points, psychological and functional drivers mean solutions not only fix but even predict people’s needs. In an age where everyone is time poor, accessibility is another focus for UX, enabling people to do things more easily. 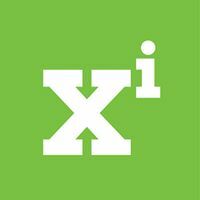 Time-saving features include understanding customer navigation patterns and content specific suggestions that save time by anticipating the user’s next steps. 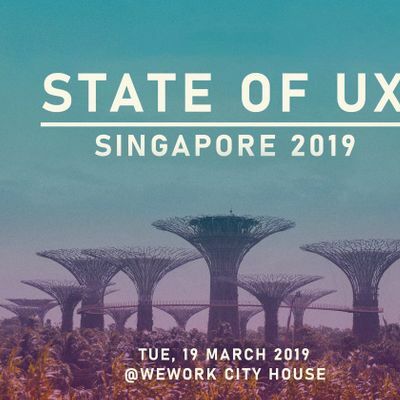 With Singapore Design Week 2019 drawing to a close, let's keep the discussion going and hear from industry experts about where they see UX going in Singapore, what the next trends are and how you could make the leap into UX..